Register for Priority Preview, kindly fill in the form and we will contact you asap !!! 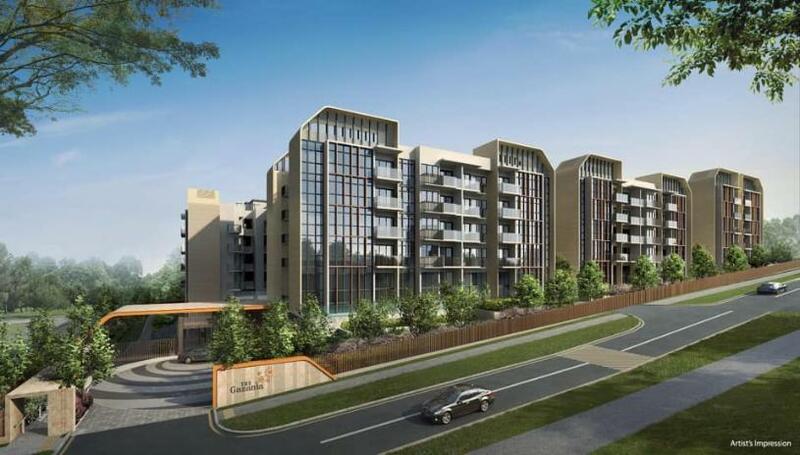 I am interested in this New Launch condo The Gazania. Please contact me. for different buyers needs such as 1, 2, 3 and 4 bedroom.